Ring of Kerry has a wealth of places to eat. 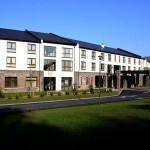 The Glencar Resort Hotel lies in the heart of the Kingdom of Kerry. Unspoiled by the passage of time, this 350 year old establishment is as old as the trees surrounding it. The Hotel boasts panoramic views of valleys and woods; including the MacGillicuddy Reeks, home to Carrauntoohil, Ireland’s highest mountain. 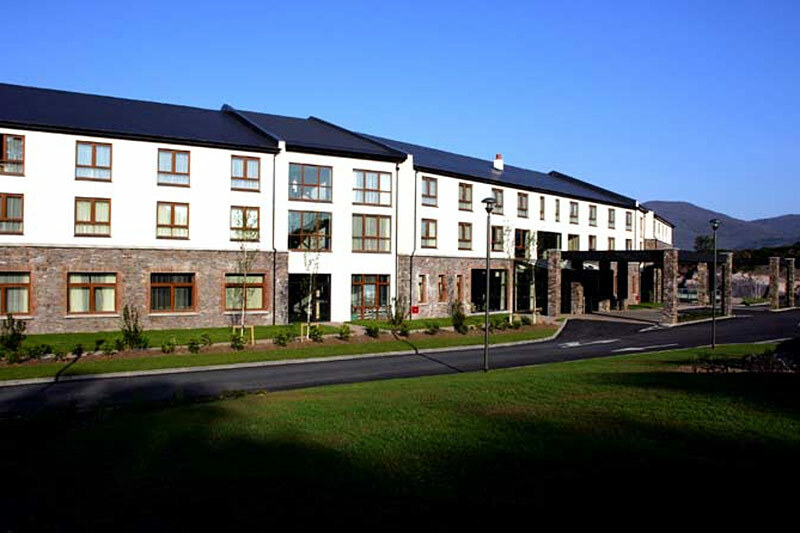 The famed Kerry Way walking route winds past the grounds of Glencar Resort Hotel, which offers easy access to many more small walks with which to explore the wild Kerry countryside. The Hotel also enjoys the distinction of being the oldest and one of the greatest fishing houses of Ireland. 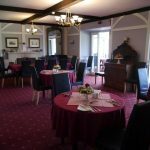 The Glencar Resort Hotel’s restaurant offers magnificent three course lunches and dinners of the finest cuisine every day of the week. Our ingredients are supplied locally; including fish from the Caragh River. Every dish is specially prepared by our talented chef; he will also prepare any dish for anyone with dietary requirements, or simple dishes for children. If you’re looking for a lighter snack, bar food is available along with a comprehensive sandwich menu. During the summer months, on select weekends, we hold barbecues and/or live music accompanies the meal. The musicians come from a wide variety of towns around the county of Kerry. There are two bars, the main bar and Christian’s bar, both serving hot and cold drinks throughout the day. 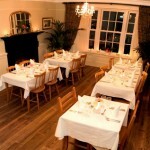 We cater for any occasion, be it weddings, christenings, birthday parties and much much more. Butler Arms Hotel offers several choices for diners on-site. 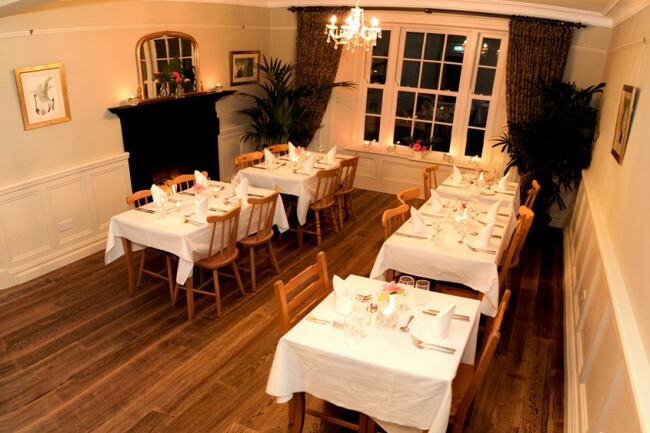 Charlie’s Restaurant serves breakfast and dinner daily and offers perfectly cooked Irish food and a varied menu, specialising in local seafood complemented by an excellent wine list. One of the features of the restaurant is their locally produced seafood Symphony dish which changes regularly with the availability of local seafood. Fresh Oysters, Lobster and Mussels are a star attraction on the menu as well as local meat dishes which include Roast Rack of Kerry Lamb, Silver Spring ½ Duckling and not forgetting their “Famous Sticky Toffee Pudding.” A la Carte menu available each evening in the restaurant from 6pm-9.30pm. The Dinner Menu is available in Charlie’s Restaurant each evening from 6-9.30pm. The Fisherman’s Bar is known locally for serving top class Guinness and have recently introduced their very own Huggard Pale Ale which is brewed by the Huggard Family in Killarney and is derived from an original recipe that was used in the Fisherman’s Bar. Recently refurnished, the Fisherman’s Bar offers old world charm and in a relaxing and comfortable environment, which is enjoyed by locals and visitors. Superb bar food is served daily in the Fishermen’s Bar from 12-3pm and in the evenings from 6-9.30pm. The Charlie Chaplin Conservatory offers guests, locals and visitors to the area a more relaxed dining experience. 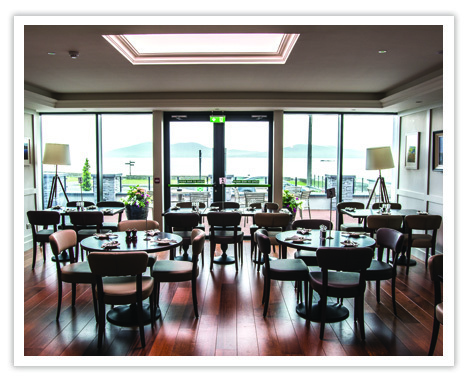 Diners can enjoy spectacular views over Ballinskellig’s Bay while surrounded by very special memorabilia of Charlie Chaplin and his family’s visits to the Butler Arms Hotel in the 50’s and 60’s. The Chaplin Conservatory is open daily for diners for lunch from 12-3pm and evenings from 6pm-9.30pm and caters for individuals, as well as groups of up to 25 people. To reserve a table simply call – 066 9474144. 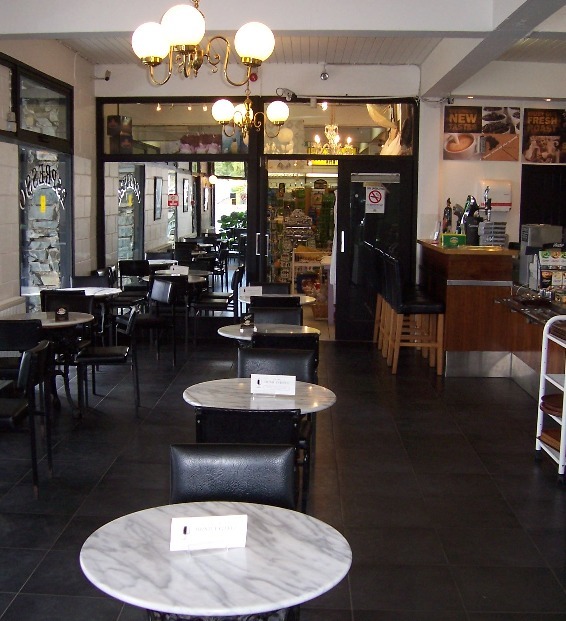 The Butler Arms Café open its doors in 2007 and since then has been going from strength to strength, with its own private entrance onto the main street, it offers a peaceful atmosphere to enjoy our freshly brewed Illy coffee and home baked treats. Baked cakes and scones are baked freshly every day as well as a selection of homemade soups and chowder and made to order. The Sea Lodge Hotel offers great local food cooked by an award-winning chef with great calibre served by attentive and friendly staff. The menus are updated regularly to respect the seasons, so you’ll be sure to find something you’ll love. A vast array of delights await you on their tempting seasonal menus and there is also a special children’s menu. Kerry lamb, fish from Portmagee harbour and Valentia Island scallops are just some of the superb local ingredients at the disposal of their Head Chef and his team. You’ll likely want to sample everything on offer! 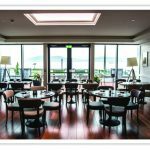 The Sea Lodge Hotel also has a more relaxed space, The Lough Bar, which is beautifully modern and bright and it takes its name from nearby Lough Currane. This is where you can enjoy fine wines, craft and draught beer, an array of whiskies, barista coffee and much more. Food is served right through from breakfast till late. Choose from freshly-baked scones to soup and sandwiches and sharing platters. 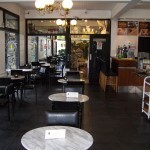 Call in for morning coffee, lunch, afternoon tea and then for bar food from 4pm. Ladies View located between Kenmare and Killarney on the Ring of Kerry (N71) and in the heart of Killarney National Park is one of Irelands best known panoramas. This spot derives its name from the pleasure expressed by Queen Victoria’s Ladies-in-Waiting on their visit here in 1861. At Ladies View you will find Ladies View Industries which comprises of a Gift Shop, Cafe and Bar. Our Gift Store has the largest selection of gifts in the area and our prices are the most competitive. 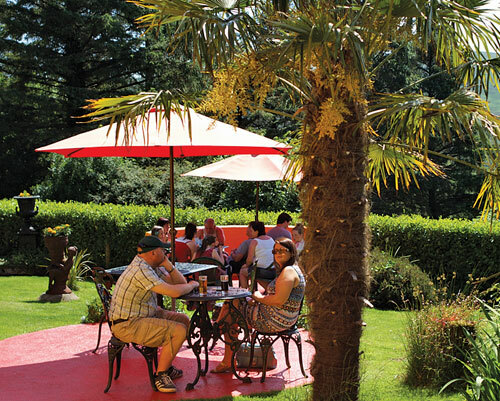 Our Cafe and Bar will allow you a welcome break from your tour of the area in a most beautiful and peaceful location. You won’t find a better location than this to enjoy an Irish Coffee. You will find a comprehensive menu here including our well known home baking and remember to try our speciality – Carrot and Walnut Cake. The Ladies View Industries Cafe also has a seating area outside where once again you can enjoy good food while enjoying the stunning surrounding countryside. We have a fully licensed bar at Ladies View Industries located within the Cafe area. The Guinness is always good and try an Irish Coffee or our alternative Irish coffee mixed with poitin instead of whiskey. Poitin is an illicit Irish Spirit which has been banned since 1661 however, we have a special permit to sell it here. 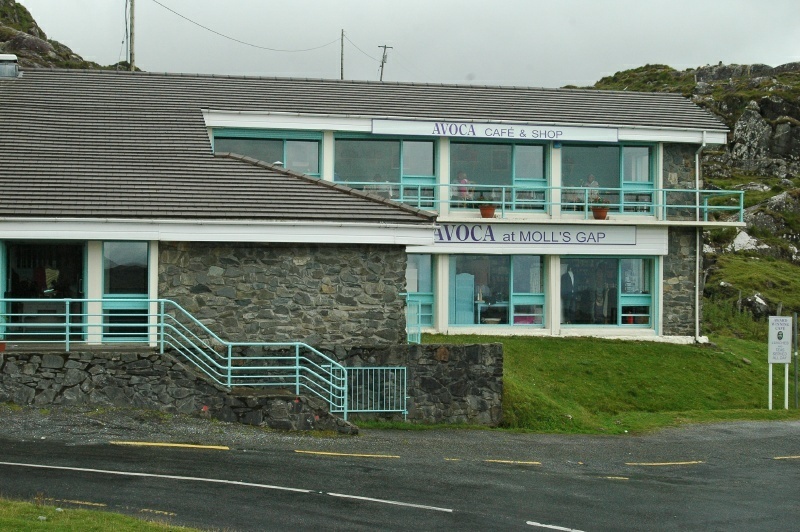 The Avoca store on the Ring of Kerry (Moll’s Gap) is perhaps the most spectacular location for breaking up any journey to enjoy a unique shopping experience and some superb country cooking. The Gap itself is named after a woman, Moll Kissane, who reputedly ran a shebeen (a hostelry of dubious reputation) in this area in the 1800s. 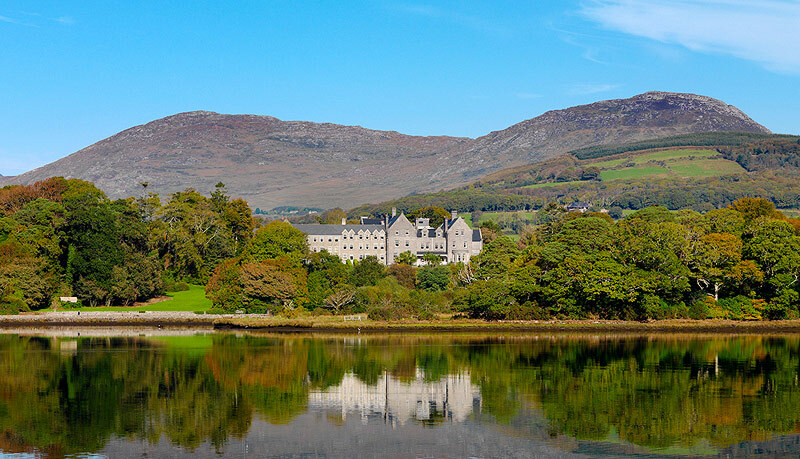 Set high on a rocky ridge, Avoca overlooks mountains, rivers, lush countryside and the famousLakes of Killarney, with truly breathtaking views – Carrauntoohill, Ireland’s highest mountain to one side and the Gap of Dunloe to the other. As in all of our stores, at Moll’s Gap Avoca we carry an amazing range of gifts and homewares, glass, ceramics and jewellery, clothes, knits and delicious Avoca Pantry food. Of course there are also all those throws and scarves in lambswool, mohair & cashmere from our Wicklow Mill. We also have three best-selling cookbooks available for purchase so you can create our tasty treats at home! We’ve an Avoca Cafe here too, with its award-winning menu featuring some of the best casual dining in the South West. Not forgetting the simply spectacular panoramic view over the Ring. Enjoy a wide choice of tasty, freshly prepared salads, wholesome hot dishes and wonderful home-baking. Detail is everything: at Avoca we use great natural ingredients – some we grow ourselves; prepare from scratch; be adventurous; offer value. The Sala Thai Restaurant at Kells Bay Gardens opened in March 2013. It operates from the comfort of the Dining Room during the evening time, set off by spectacular views over Dingle Bay. The Thai menu features traditional and delicious curries, fried rice, noodles, soups and desserts. The Thai cuisine will also be available in our Conservatory Café all day along with our other snacks and drinks. The Café is situated in the conservatory to the side of the main house and serves a selection of freshly-made sandwiches, as well as scones, salads and cakes. To drink, we have a wide range of teas and our speciality coffees. There is a beautiful outside terrace, offering views of the bay and of the gardens, and we encourage guests to enjoy their food and drink outside. 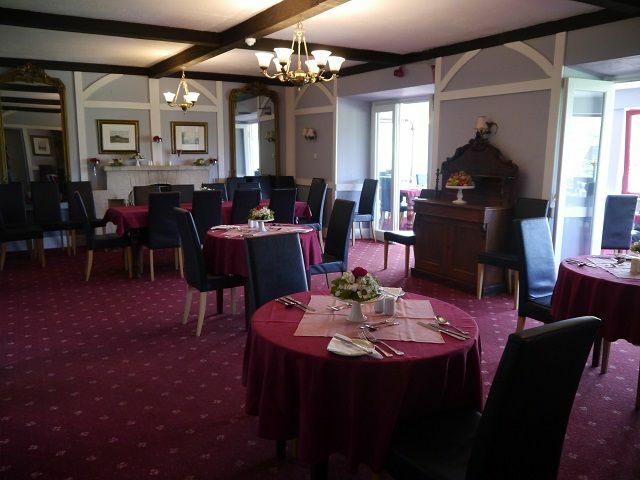 Both Dining rooms are available for lunch and early sittings by prior booking. Peter and Margaret at Strawberry Field Pancake Cottage have created an oasis just five minutes’ drive from Moll’s Gap, on the Sneem Road. They are attracting an increasing number of visitors to their family-run restaurant and sculpture garden. A big part of their success is thanks to Margaret’s mouthwatering pancakes, with sweet or savoury toppings. The sweet ones include fresh fruits, chocolates and marshmallows. Some of the most popular pancakes are those with toppings of goats cheese and smoked Irish salmon. All the ingredients are sourced locally. Dining at the Park Hotel Kenmare is an experience in every sense. With its lovely views over Kenmare Bay an elegantly simple Lily Chandelier, blown specially for the room by Millers of Bond Street, typifies the detail of what happens under its discreet watch. The ever changing menu that reflects the richness of the area is enhanced only by unfailing service and tantalising creations from the kitchen team lead by Chef James Coffey. Local produce is sourced for all dishes. Blessed with a hinterland laden with quality producers who have worked with us for many years you, our guest, will experience something special. Our Kitchen and Dining Room team are some of the most innovative, creative and service orientated in the business. Open: All year, Closed Sunday nights excluding Bank Holidays. 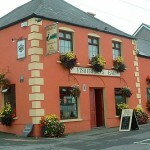 Fisherman’s Bar & Skellig Restaurant is a homely traditional pub where you can drink and dine with the locals. 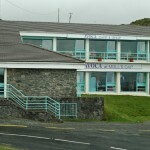 Situated in the heart of Portmagee village, on the Ring of Kerry, the restaurant specialises in seafood. Breakfast, lunches and evening meals are served daily and there is also a kid’s menu. Fisherman’s Bar & Skellig Restaurant also has a terrace out the back for outdoor seating that has excellent views out onto the channel and Valentia Island. We can’t promise that choosing from our restaurant menu here at Sneem Hotel will be easy, but we can promise a fantastic selection of fresh, local food. Our chef buys fish directly from local fisherman. You might even see the day’s catch being delivered to the restaurant by boat. It’s no wonder a customer favourite is a plate of oysters—still salty and cold from the sea—washed down with a creamy pint of Guinness. 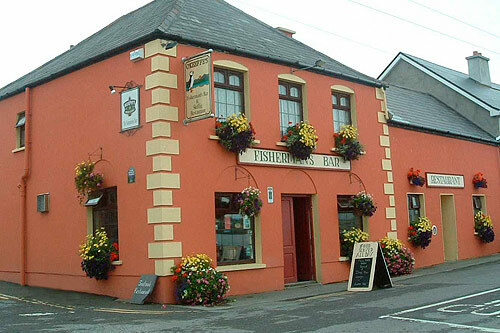 Our restaurant, Fisher’s Gastro Bar, has a menu full of other tempting dining suggestions, like beef, Sneem lamb, and chicken from a local organic farm. And don’t miss our whisky and almond crème brulée! 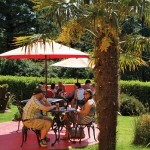 You might even catch one of our Sunday barbecues, where locals and visitors gather for an afternoon of food and music. The Sneem Hotel restaurant is open to guests and visitors for breakfast, lunch and dinner, offering a varied dining menu reflecting both Irish and international cuisine. 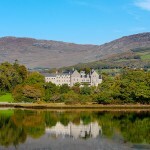 Inspiring views of the sea and mountain scenery of the Ring of Kerry compliment any meal. Our bar is a bright, airy room opening out towards the sea. It’s ideal for daytime snacks and informal lunches, a quiet drink or an entertaining evening. Food is served throughout the day with the option, when the weather is fine, of enjoying your food or drink out on the terrace, basking in the spectacular surroundings of the Ring of Kerry and Kenmare Bay. 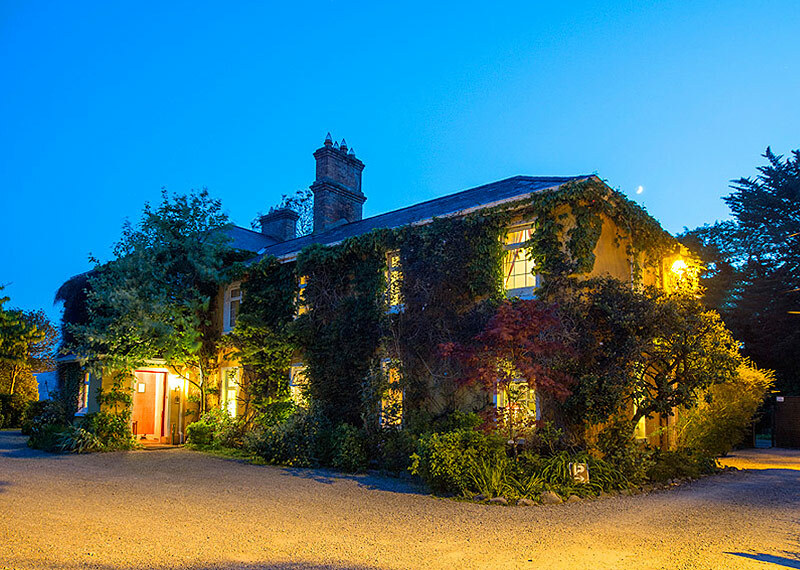 If you’re looking for the perfect dining experience, Carrig Country House & Lakeside Restaurant not only offers you mouth watering food, lovingly created using only the finest, locally sourced produce, but also amazing views over beautiful Caragh Lake and a guaranteed warm welcome. 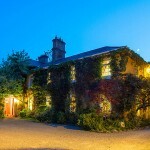 Carrig Country House & Lakeside Restaurant welcomes residents & non-residents alike. Mouthwatering food, stunning views and a relaxed atmosphere. Good food and wines are a very important part of “The Carrig Experience” and we are very proud of the achievements of our culinary team and critically acclaimed, award-winning Lakeside Restaurant which overlooks the beautiful Caragh Lake. There are two dinner menus available on alternative nights and also an a la carte menu to choose from.